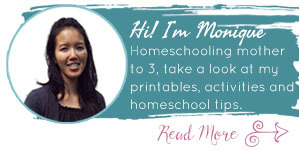 Super Fun Spring Activities Your Kids Will Go Crazy Over! 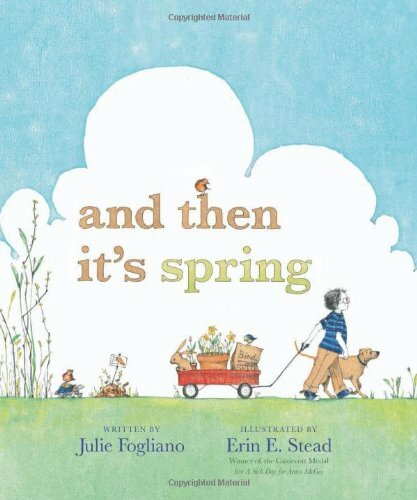 When I think of spring I think about riding bikes, taking nature walks and using sidewalk chalk, all outside in the sun. Sometimes the weather can turn on the chilly side or raining so we need activities to help enrich our kids inside. 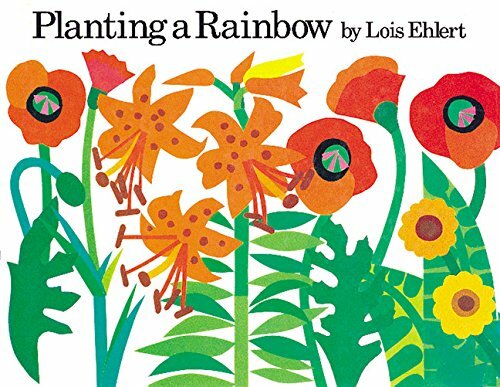 Spring is a fabulous season, with so many elements that make excellent themes for learning activities for kids! I mean just think rain clouds, gardening, colorful rainbows, flowers blooming, butterflies and birds flying, farm animals being born, and of course sunshine. These elements make absolutely fun themes for all types of activities. 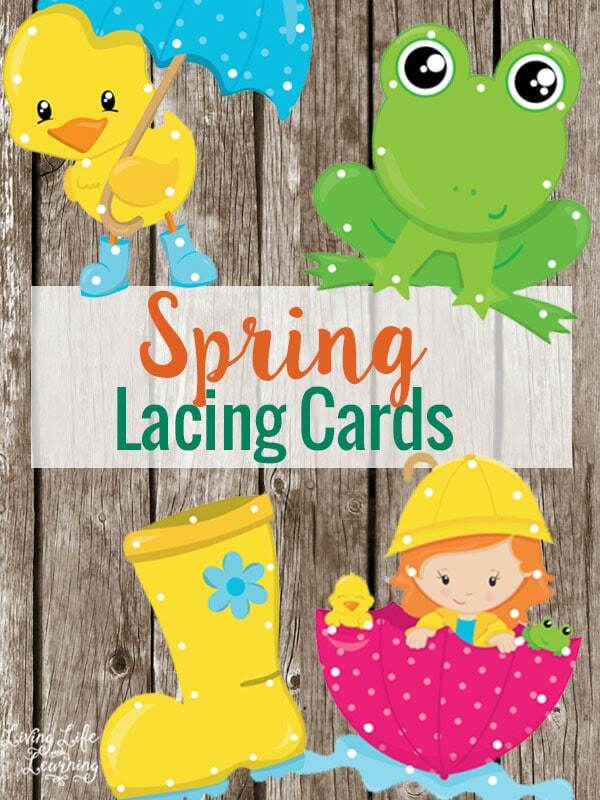 We have found our favorite Spring Activities for kids. 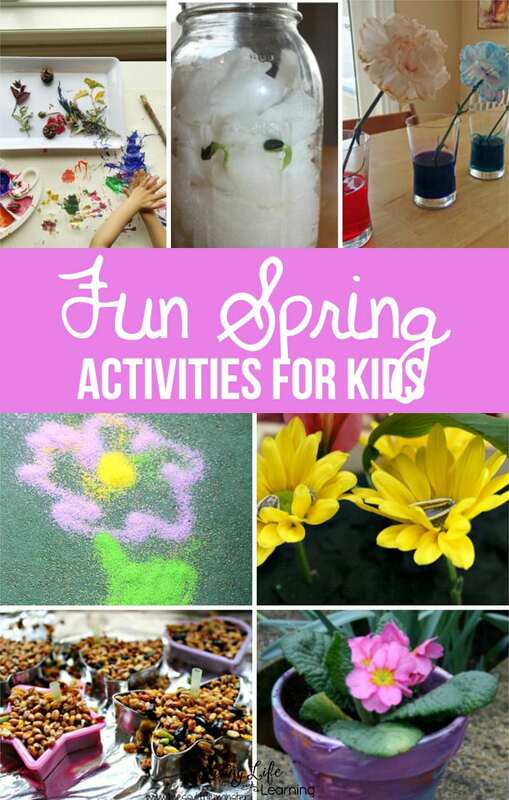 We have found some of the most amazing science, art and craft activities that not only scream spring but also help kids learn while being entertained. These are perfect for inside on raining days or outside on sunny days! Welcome spring, we’ve been waiting for you! 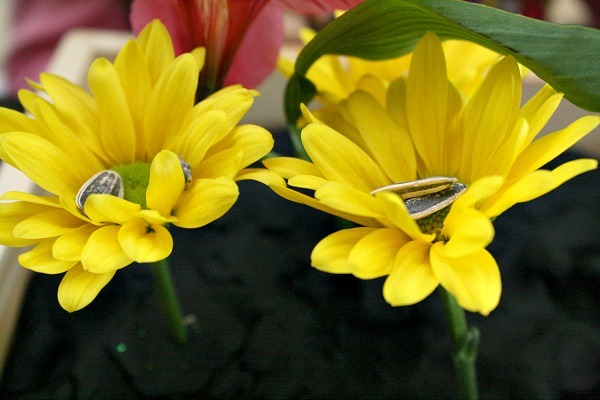 Take a walk and collect your favorite flowers to create your own flower bracelets, they make perfect gifts for friends. Collect your favorite flowers for this amazing flower sensory soup. Paint your own pots to place those seeds in and watch your flowers bloom from! 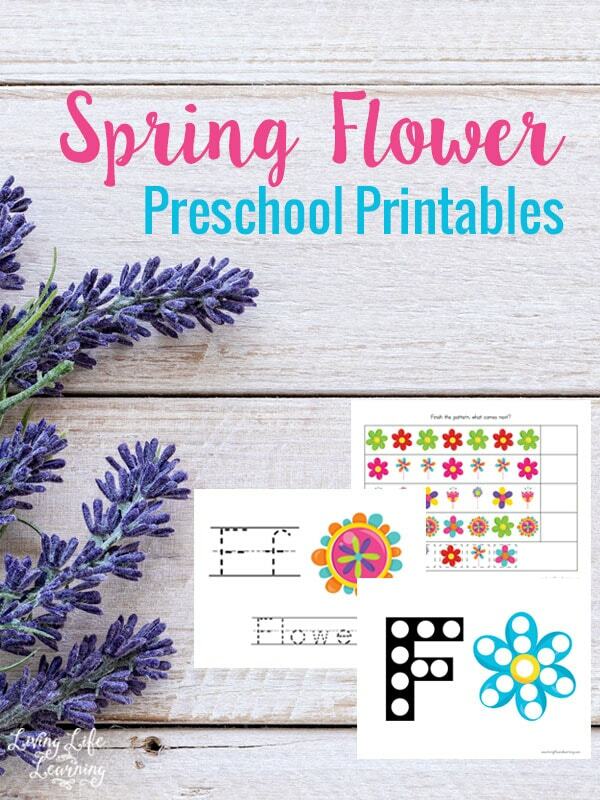 A fun spring craft to do with the kids. 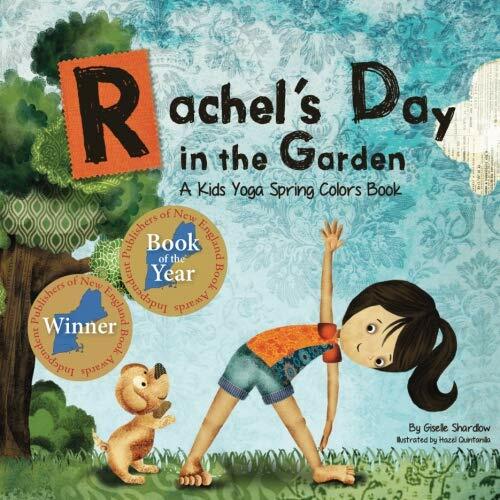 Plant seeds this spring with your young ones and watch them bloom later in the season! 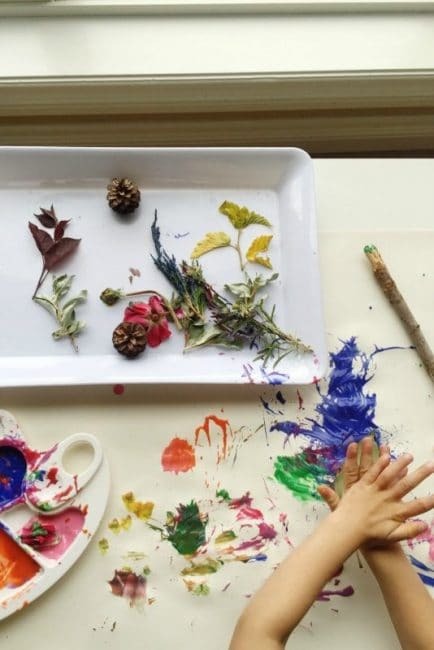 Go outside and explore your surroundings with the kids, letting them pick out different objects and then have them use those things to create something new with! Birds come home in the spring so help the kids decorate their own house for your backyard friends! Spring brings rain, which brings mud. Put this mud to use in this fun, messy project! 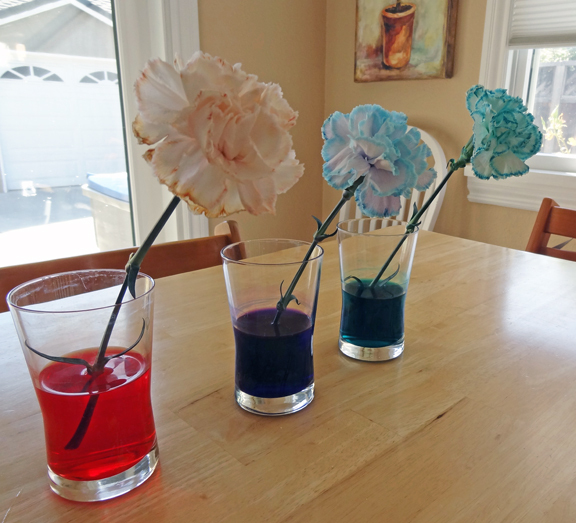 Pick some flowers from the backyard and have some fun with this cool spring project. Have the kids go collect their own materials and then create their own bird nest to combine art and the outdoors this spring! Combine nature with a childhood favorite! This fresh flower play dough is cool to make, look at, and is fun sensory play for the spring season! 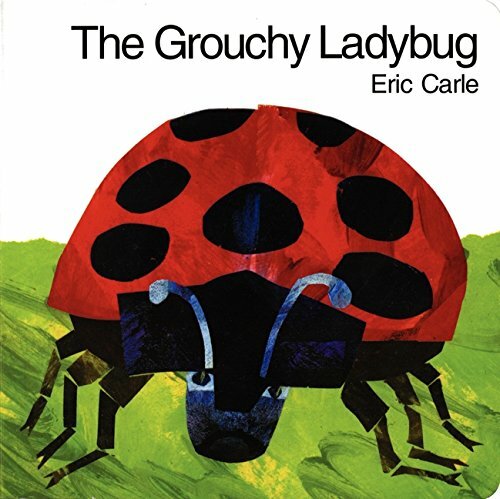 Get out the scissors and glue on a rainy spring day and build your own bugs for a fun craft! Encourage the kids to get outside this spring with these fun sidewalk activities they can do on their own or with friends! 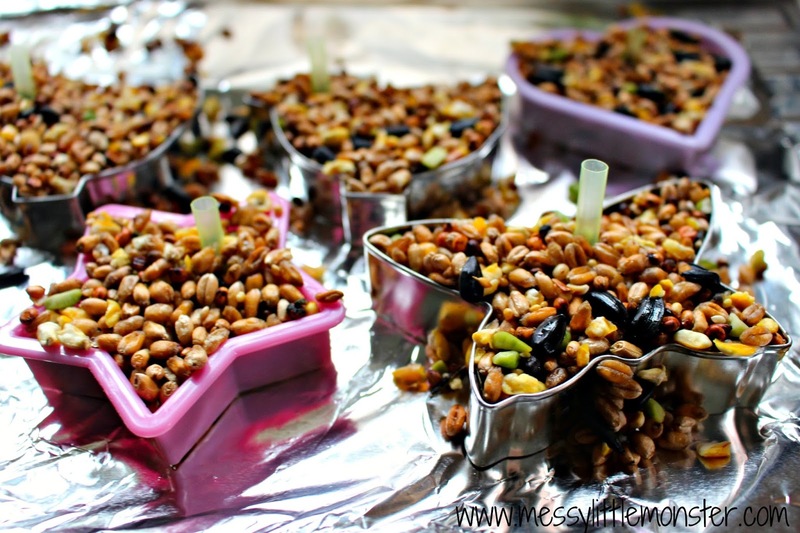 Get artsy and get in touch with the spring wildlife by making your own feeders and watching the birds visit this spring! Go out in the backyard or to a park to participate in this simple and fun scavenger hunt on a sunny day this spring! 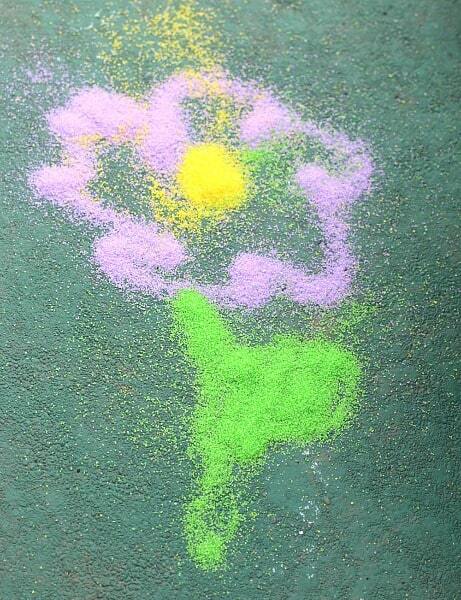 Create your own colored sand and then watch the kids come up with their own creations in the driveway! Enjoy the warmer weather with these fun bubble activities. Here are 20 different ideas to choose from, rainbow bubbles to bubble machines! 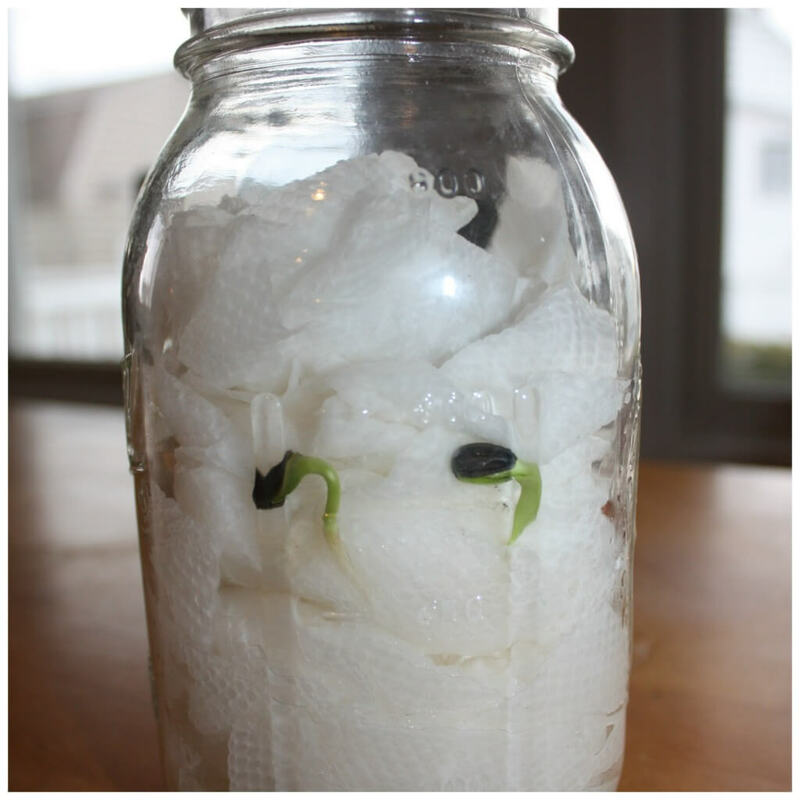 Explore what happens to plants in the spring season with this little science experiment the kids can visit daily!